Ok. It is the first week of the new year and I am committed to make some changes. This year, I wanted a clean start for my mind and body. So I started cleaning out closets and cabinets to have more orderly surroundings. To me, this type of cleaning is cathartic. Now it’s time to clean the body from the inside. 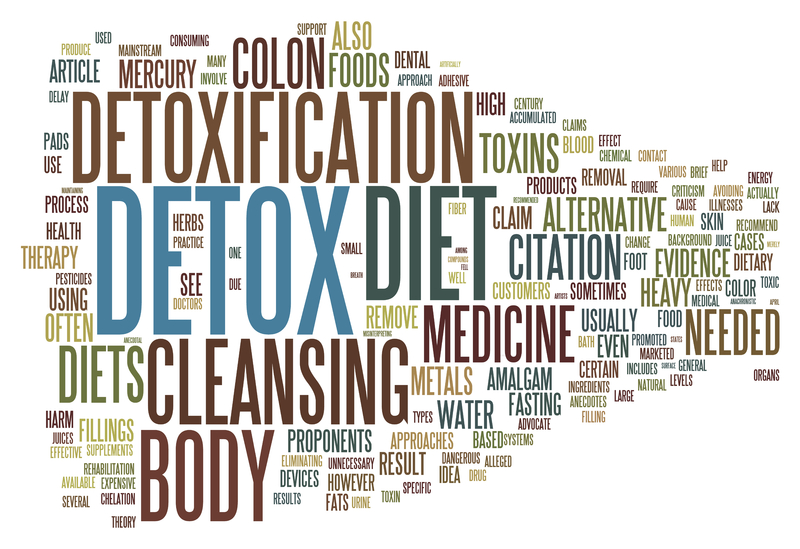 So, I decided to do a metabolic detox program that would rid me of unwanted chemicals, pesticides, metals that we are all exposed to daily in our food, water, air, personal care products and cleaning agents. With variable exposure over time these agents can accumulate in the body and ultimately cause changes on a cellular level by changing cell signaling and even leave our DNA less protected and susceptible to alterations. This can ultimately cause degeneration, brain fog, less energy and illness. 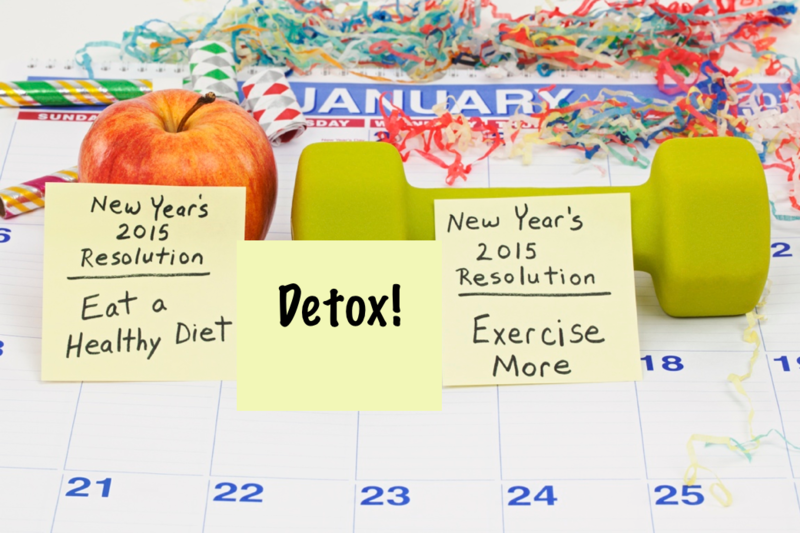 So, I think of a metabolic detox as the ultimate form of prevention. I try to keep my diet and surroundings as toxic free as possible so that I don’t overwhelm my liver and cells on a daily basis. I use organic, non-toxic cleaning agents and organic make-up, soaps and shampoos. I have a whole house water filter in my home. I only buy organic non-GMO produce. I even have special electromagnetic field reducers on my cell phone, computers and other electronics. But, I am still exposed. I walk in my community, which heavily uses pesticide and herbicides to keep the landscaping lush and beautiful. I eat out in regular restaurants and drink red wine nightly. I love chocolate and cheese. I enjoy life. I started the first week of this year by using an infrared sauna for 35 minutes. This is one of the best ways to detox. I also walked 6 miles in 85-degree weather, which is another great way to sweat (aka- detox). I also sat in a mineral bath (Epsom salt bath for 20 minutes). As for the diet, I selected a shake and supplement detox by a pharmaceutical grade nutraceutical company. You see, I like to chew, so a full juice detox would not do it for me. For 21 days, I am eliminating wine, chocolate, dairy, all processed foods, sugar and gluten (I’ve been gluten free for a number of years now anyway). I have substituted my breakfast for a detox protein shake that supports the liver to eliminate what my cells are shaking off. Day one- so far, so good; I have not had cravings, or hunger today. It’s worth the sacrifice for my long-term health. For non-toxic cleaning agents and personal care products see Healthy Home Company. D-Signed Nutrition can develop a personalized detox program for you!